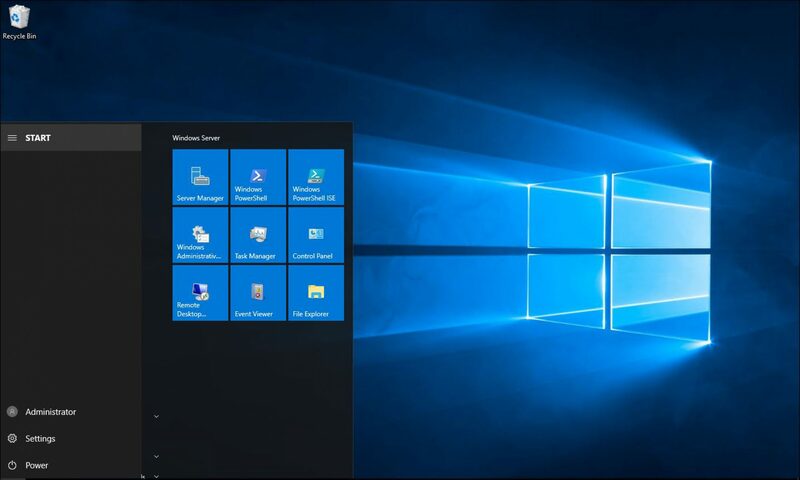 In this article, I’ll show you how to install Windows 10 Administrative Templates on Windows Server to support Windows 10 settings like Windows Edge browser. 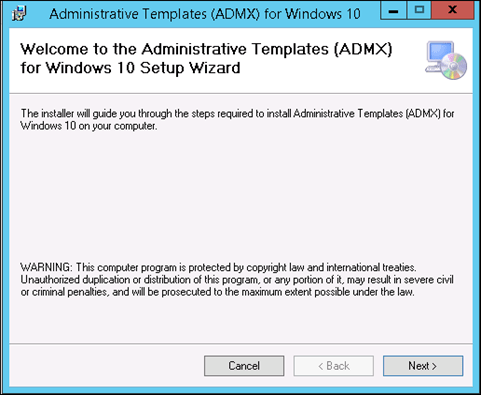 Important: To Install the latest Windows 10 1607 build that Includes the Windows Server 2016 RTM Administrative Templates click Here. 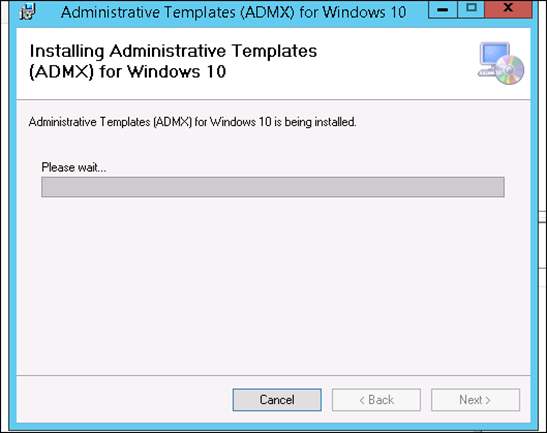 The first step we need to take is to download the .admx files from Microsoft download Center. Once copied, open GPO editor and you will see Microsoft Edge. The link in this article points to the Internet Explorer 10 templates not Windows 10. Thanks for the article. 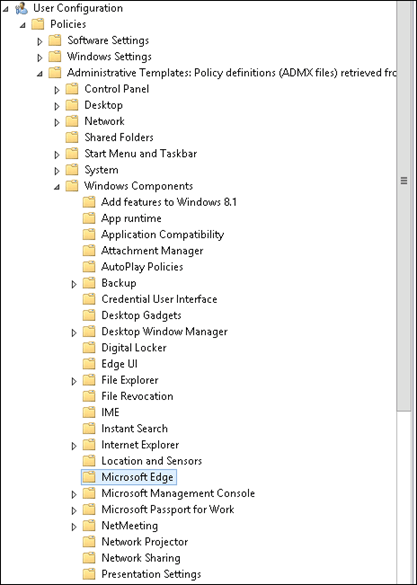 Question: The Windows 10 template will replace lots of existing file that are already in place to support our current Windows 7 environment. Will this cause any problem with existing group policies? 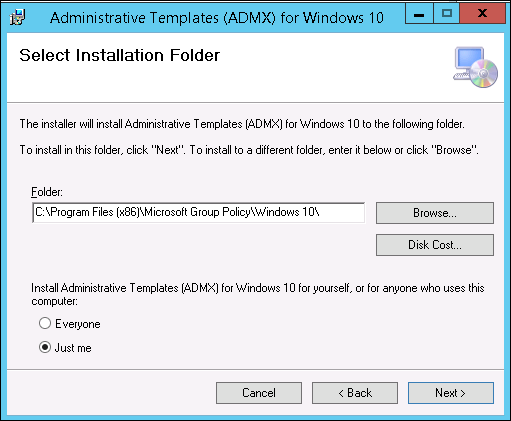 Will the Windows 10 template provide backward compatibility with already existing group policies? This Is correct, templates are backward compatible. 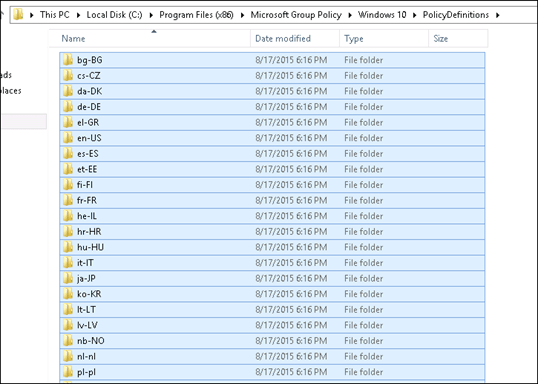 I ran into a problem when coping the files to Policy Objects folder. Trusted installer is the OWNER by default. Instead of going through the trouble of changing owners, I just installed directly into C:\Windows…. Easy.